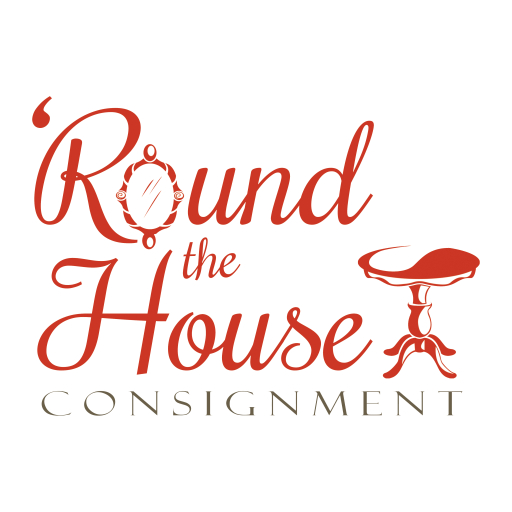 Our Consignment furnishings have a rapid turnover rate so please call for availability. Our consignment stores in Tulsa and Sapulpa Oklahoma work to provide the highest quality service and the best shopping experience for you. © 2019 Consignment Furnishings in Tulsa, OK. All Rights Reserved.